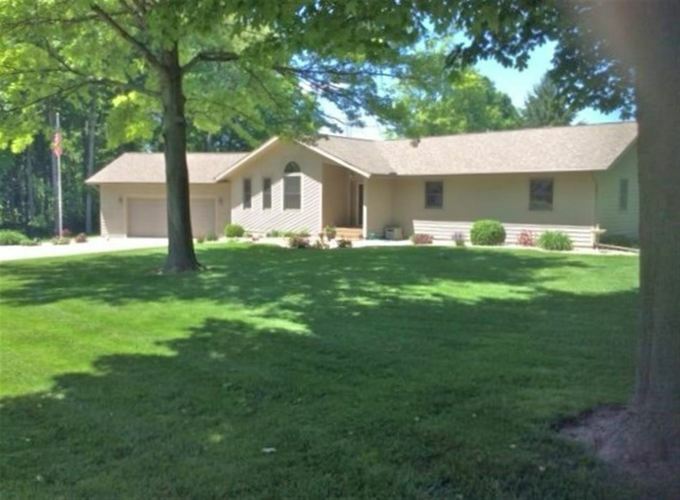 This custom built one owner home has been meticulously maintained. You will love the space this home has to offer. Partially finished basement offers 4th bedroom, 3rd bathroom, and future family room. Recent updates include C/A 2016, water heater 2014, roof 2009. Enjoy your morning coffee or just relax on the 14x18 deck.